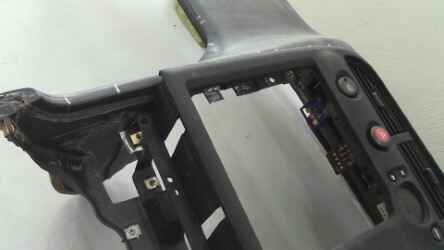 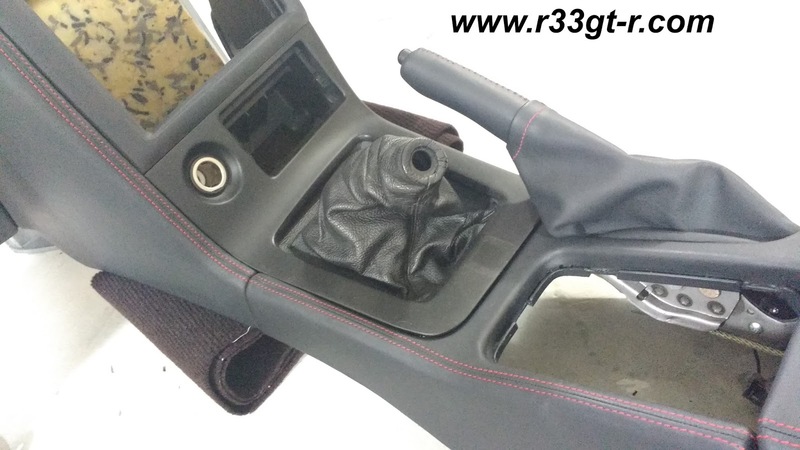 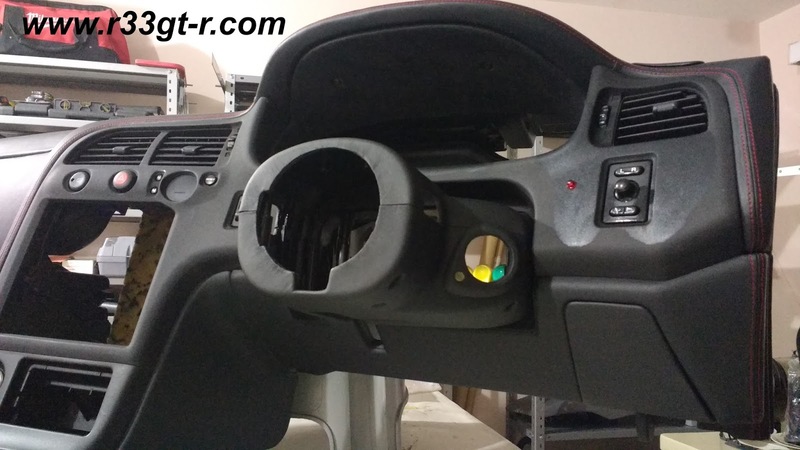 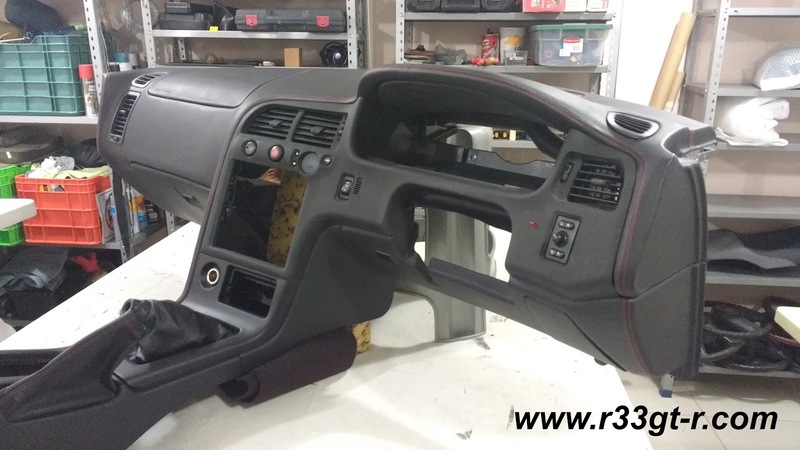 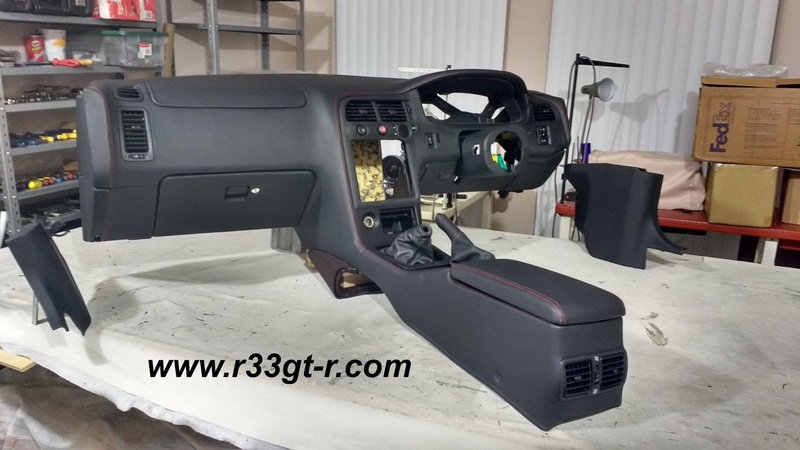 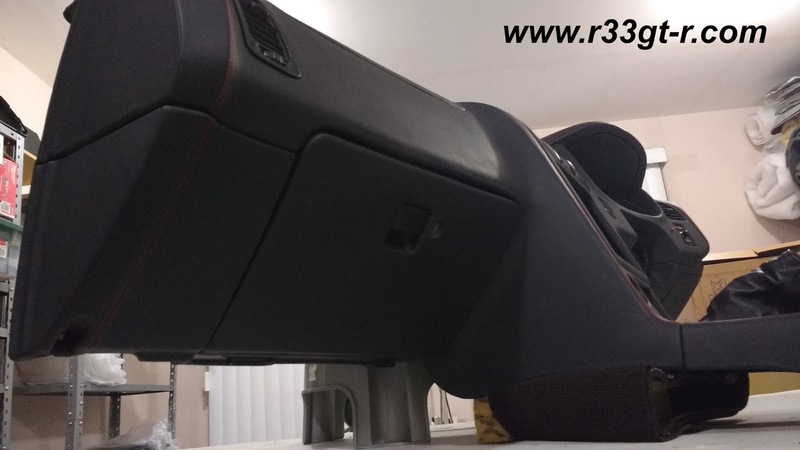 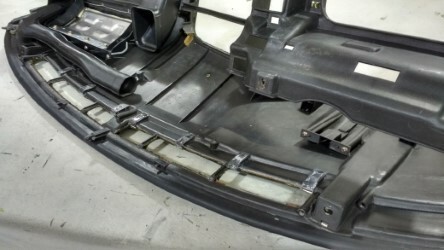 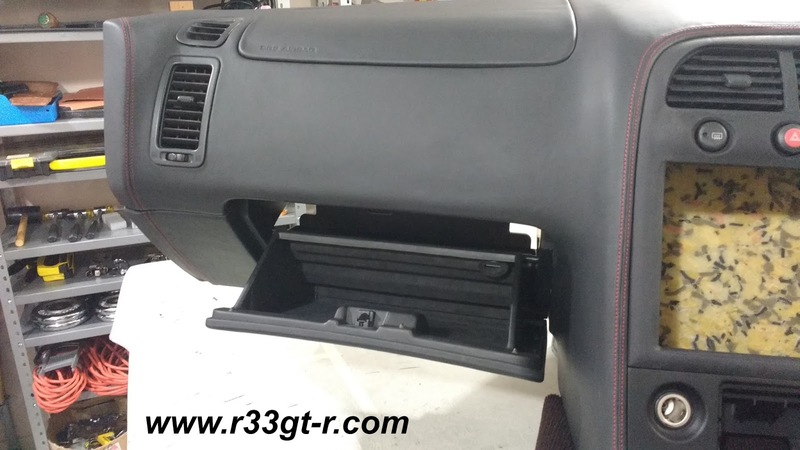 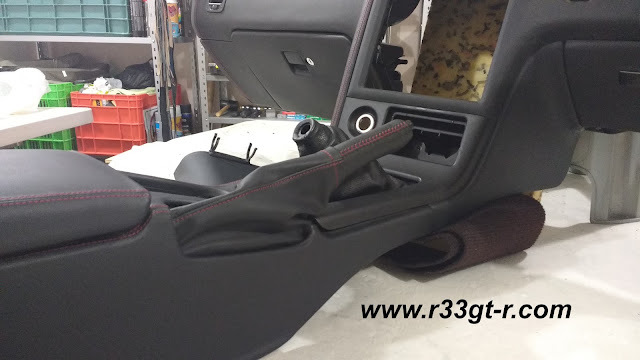 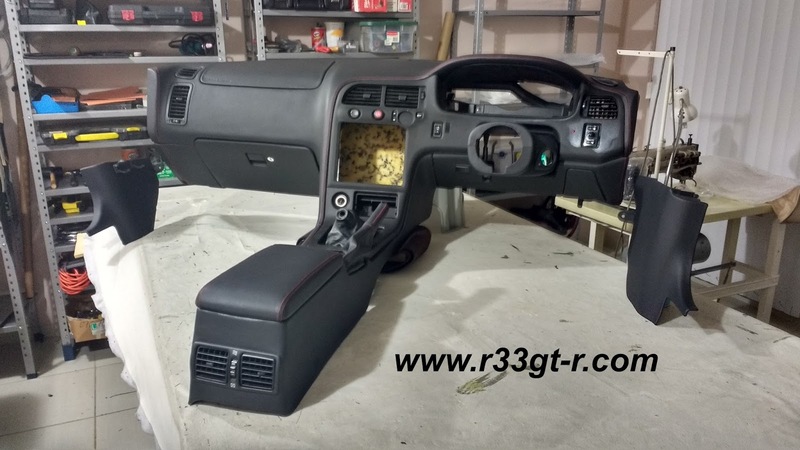 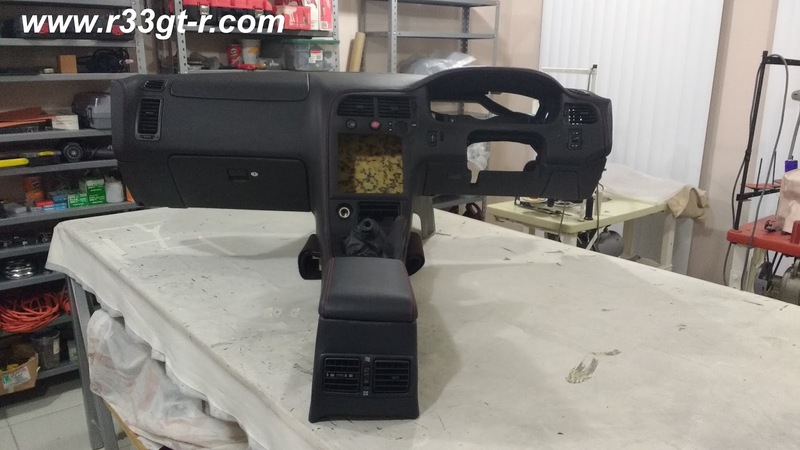 One Man's Lonely Adventures In His R33 Skyline GT-R: Interior Modernization Project, Part 19. 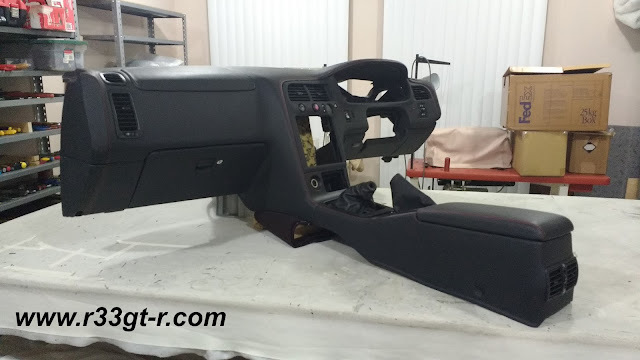 Main Dash Update and Preview!!!! 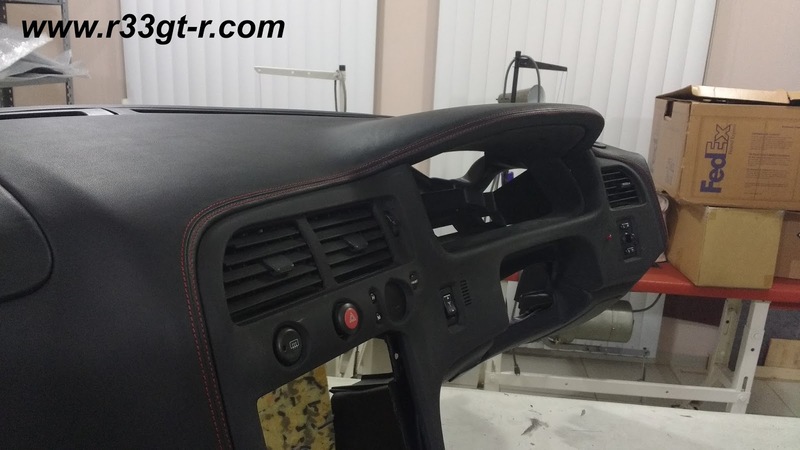 Interior Modernization Project, Part 19. Main Dash Update and Preview!!!! 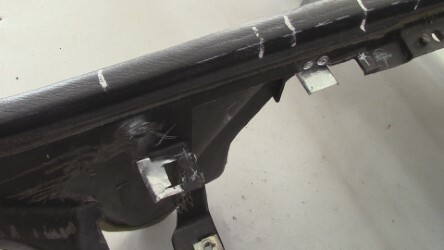 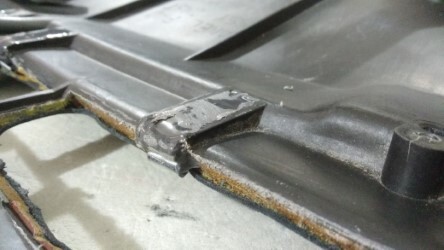 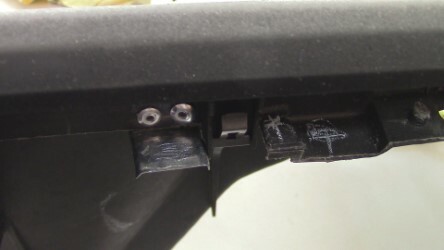 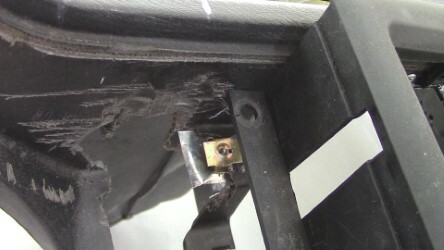 So where the tabs had broken off, he had fixed using metal sheet and rivets. 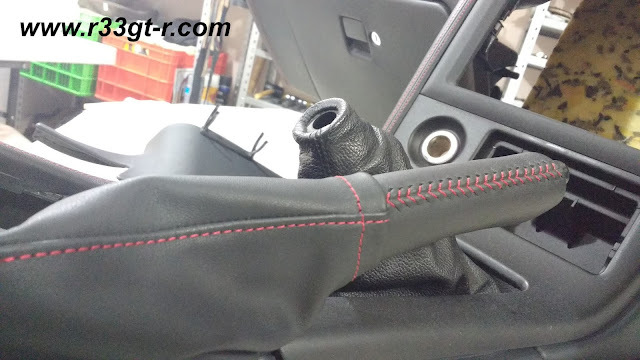 Love this kind of attention to detail! 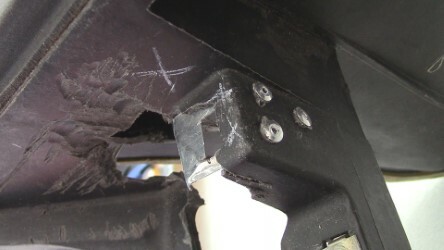 Not sure about this either, but those scratches indicate some violence in this dash's past life! But interestingly, at the same time, he sent me the following photos of the COMPLETED Dash and center console!! 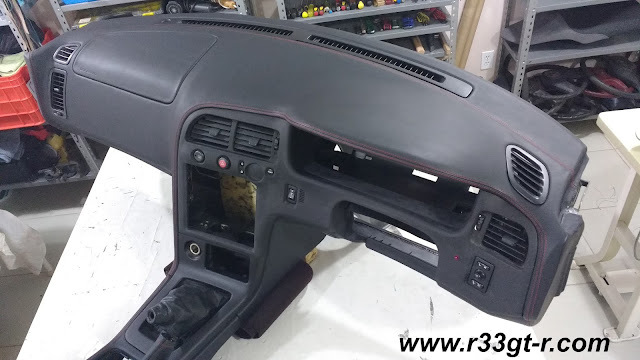 I was thinking about changing the vents to carbon fiber overlaid ones, but this convinced me not to! Looks great as is! And with that, now a new chapter. 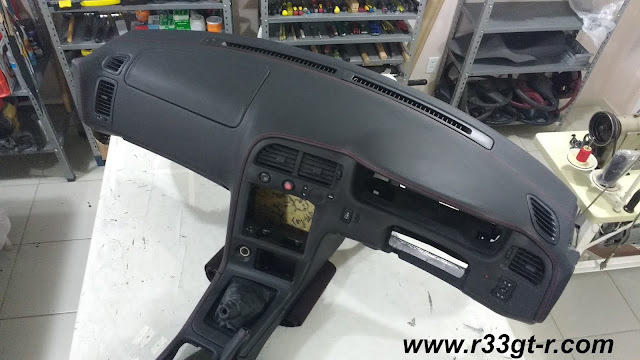 Onto the doors and the rear side panels!! !